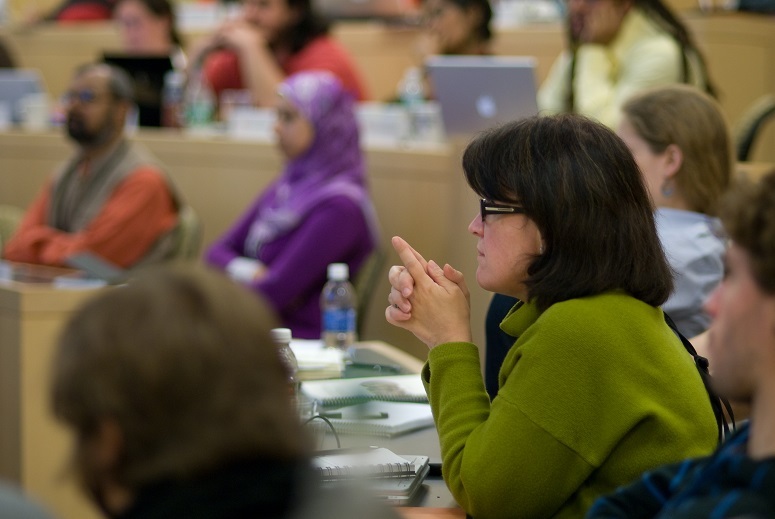 The ICNC Hybrid Curriculum Fellowship offers a grant of $1,300 for instructors to develop and teach an online course or curriculum unit on civil resistance. develop and teach a curriculum unit on civil resistance that consists of at least 5 weeks of focus on civil resistance that includes regular online work each week and a minimum of one or two face-to- face sessions during each five weeks of the course devoted to civil resistance. In this hybrid of classroom and online learning, students should be able will to review relevant session notes, videos, and readings and then engage in classroom activities and forum discussions moderated by the instructor. Fellows will also be expected to set up and offer the online portion of the course on civil resistance through the ICNC Online Courses platform, unless prohibited by your institution’s policies. develop and teach a curriculum unit on civil resistance that consists of at least 5 weeks of focus on civil resistance, including regular online work each week, and a minimum of one or two face-to- face sessions during each five weeks of the course devoted to civil resistance. To apply for a hybrid curriculum fellowship, you will generally need to craft a proposal that involves a minimum of five weekly units of online learning and a minimum of one or two 90 minute classroom sessions per each a five unit period. Other options of multi-day face-to-face intensive sessions combined with extended online learning could be considered. Where possible, the hybrid fellowship will use the designated ICNC’s online platform for the online portion of the course or unit. We are open to hybrid curriculum fellows offering civil resistance learning opportunities to students and interested learners from applicant’s university, town, district, country, or region. In addition to a hybrid curriculum fellowship grant, awardees will receive ICNC staff consultation on curriculum planning, as well as a package with academic books and documentaries on civil resistance. ICNC provides these resources free of charge as part of its curriculum fellowship package to help its fellows develop the content on and teach civil resistance. The first installment will be made after the course begins, the student enrollment is confirmed and the syllabus with a civil resistance component has been satisfactorily reviewed by ICNC. The second installment will be made after the online seminar ends and ICNC receives fellow’s final report and results of students’ evaluations pertaining to their learning on civil resistance and course assessment. Note: The amount of classroom-based and online learning should be more or less evenly distributed in the proposed hybrid curriculum with a minimum of two face-to-face sessions spread out during five weeks of teaching on civil resistance. b. 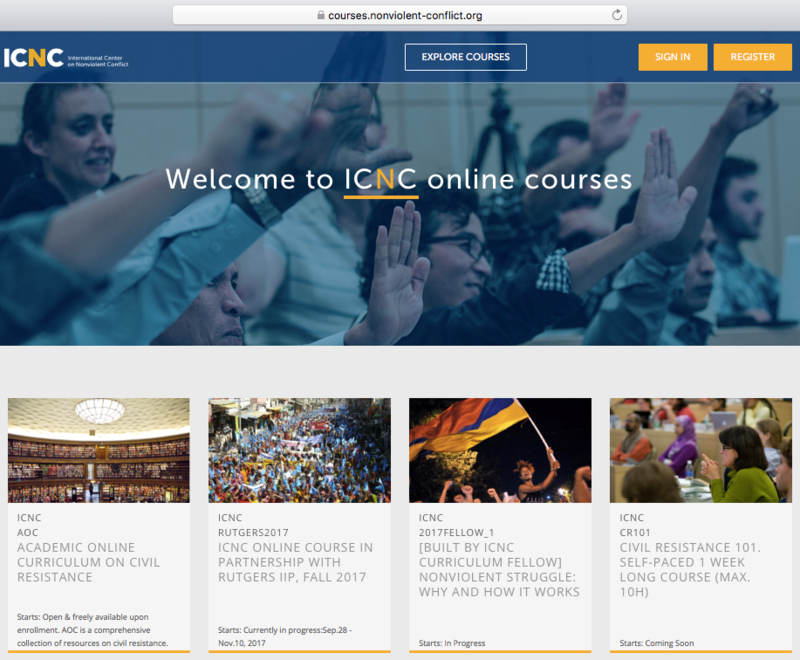 A fellow will be expected to develop and set up an online curriculum for a hybrid civil resistance course on the ICNC Online Courses with some technical assistance provided by ICNC. ICNC will provide fellows with an online instructors guide. d. Fellows will actively moderate the online portion of the curriculum’s different forums where learners comment on the materials reviewed and exchange ideas about specific topics and respond to moderator’s questions and comments. Applicants’ curriculum proposal – to be submitted as part of the application process – is expected to include a list of resources on civil resistance that the applicant plans to incorporate into an online seminar and is encouraged to identify a potential guest speaker suitable for a proposed civil resistance topic. To be considered, applicants should review ICNC recommended list of resources, fill out the online application form, submit CV and a curriculum proposal, and other information as requested. 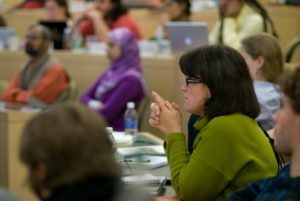 The hybrid curriculum proposal should include a detailed description of at least five weekly units combining face-to-face, classroom-based sessions, and online learning on civil resistance in which participants are asked to engage in various classroom activities and review a relevant session descriptions, videos, and readings and engage in forum discussions moderated by the Fellow. Once the applicant is selected and becomes familiar with the ICNC online learning management system, they will set up the proposed curriculum (with any requested modifications) on the designed space within the ICNC online learning platform. In addition to the hybrid fellowship, ICNC also offers a curriculum fellowship for online courses and for classroom courses. To learn more about the online courses curriculum fellowship, please click here. To learn more about the classroom curriculum fellowship, please click here.